If you haven't check out the showreel video and some of my other videos please do, you wont be disappointed. 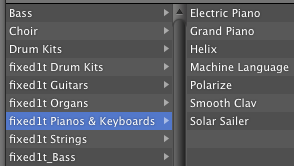 The fixed1t converters software now come with specially modified 'fixed1t software instruments' and instructions on how to install them in Mac Garageband. This collection of software instruments enable you to archive and convert your Mac Garageband songs and have the same instruments play on the iPad, iPhone or iPod Touch. If you doing your own manual conversion, then create a few bars of guitar midi tracks using the standard Mac Software Instruments, Export 'manually' to the iPad and have a listen.... oops lots of pianos. 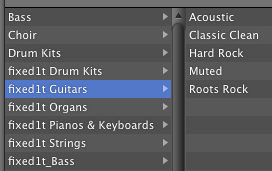 With the fixed1t software instruments, what you select is what plays on the i-Device be it guitar, strings, bass, synths, drums..
Once you've tried it manually, check out this video, It's a wee bit long but well worth watching. Please like it if you find it useful. Can I wifi midi my iPad, iPhone, iPod Touch to my Mac PC? 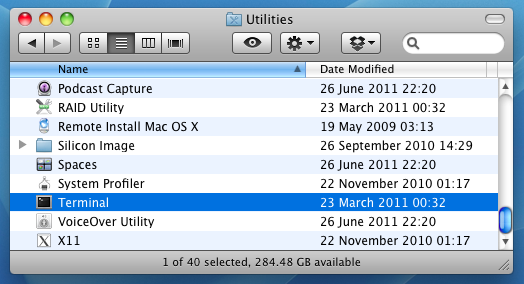 Absolutely, I do it all the time and its built into the mac for free hiding in the Utilities Folder in the Applications Folder. 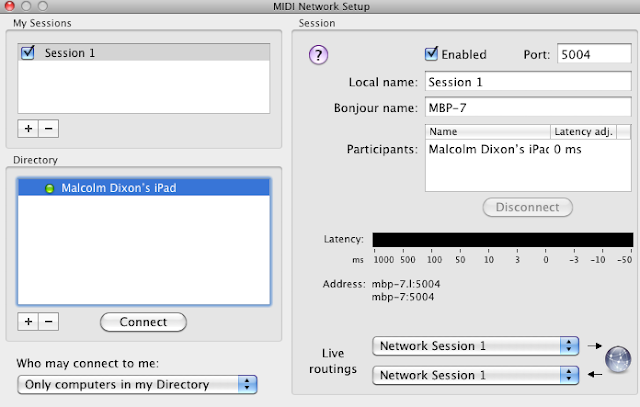 Connect is highlighted below in the directory window click it. Open your midi app on the Mac and play it and the iMini will sound the notes. 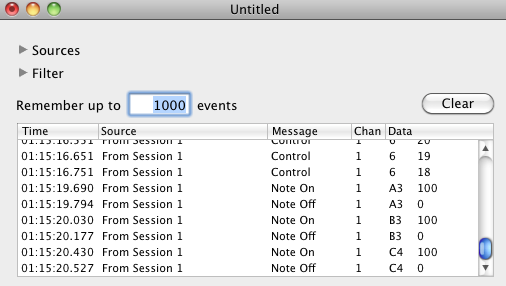 opening the app will show session 1 active and notes you play will control synths on your mac, If you have mac midi monitor open it and you will see the notes being played. If you use Garageband then please check out my other garageband entries, you wont be disappointed. If this is useful please like it and leave messages. 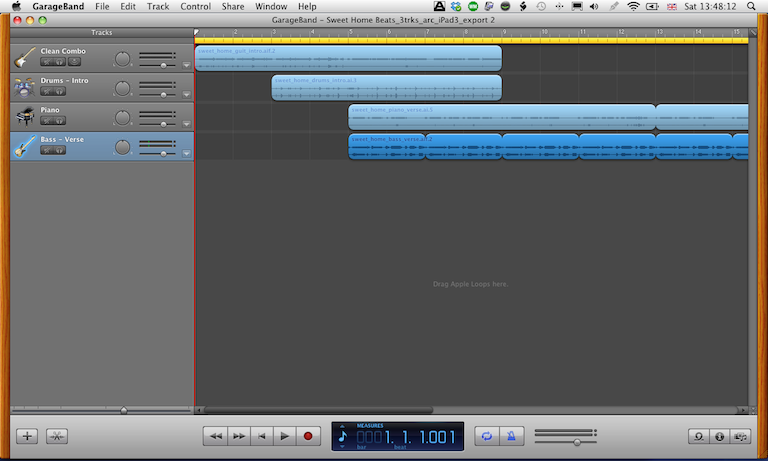 Why wont my Mac Garageband song 'Save As' an Archive Song File? To answer this question I'm using a classic track Black Magic Woman by Santana which I found as a midi file on the internet. I've created a new Garageband Song and using the fixed1t software instruments, I've laid out the tracks with a view to converting the song to play on an iPad. As I have created the song using only software instruments 'they are the green tracks', then Garageband knows their are no real instruments, samples or audio loops in the song and will not let you 'Archive' the song, and the Archive Project tick box is greyed out. You can only do a standard Save. 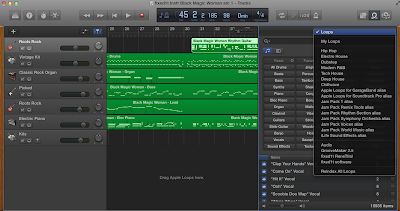 In order for a Mac Garageband song to 'Save As' an 'Archive Project' song file, you need to ensure that you have a least one sample, real instrument or loop in one of the tracks. 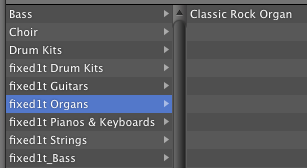 Now when you select Save As the 'Archive Project' tick box is active and can be ticked and the Archive saved, I usually add the word 'arc' to the end of the filename so I can identify archived song projects. Once you've Archived a project the tick box becomes inactive. 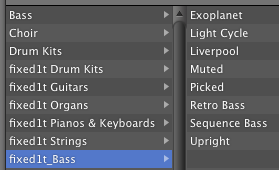 In order for the 'Archive Project' tick box to become active again the audio samples and loops will need to change. 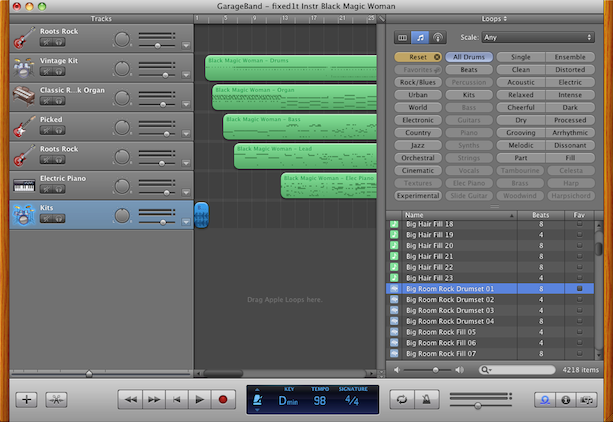 My usual trick is just to delete the loop I added from the Blue Real Instrument track and add it again. 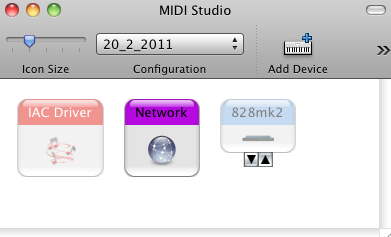 Once I have the Archive Project I can use the fixed1t converter to convert it for the iPad and import it into the iPad and Play it with the right instruments. If you haven't checked out my showreel and other fixed1t software videos on You Tube then please do. 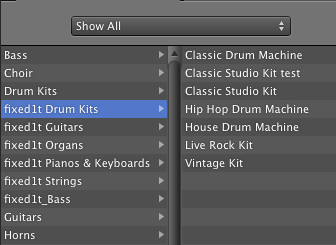 If you find this useful please give it the thumbs up or leave a comment. I was annoyed when YouTube forced me to use the new format, I prefer the old format, but thought I'd better do something about it. 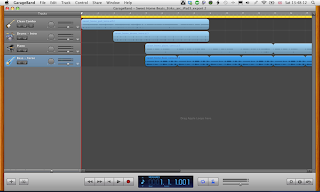 So I've created a nice (well I hope so) and concise showreel showing the benefits of the Mac Garageband multi IOS converters in action, featuring the Mac, iPad and iPod. 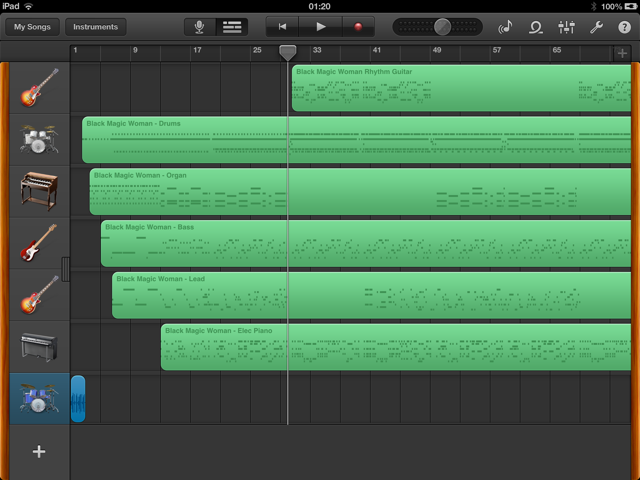 and comment, give it the thumbs up if you like it. 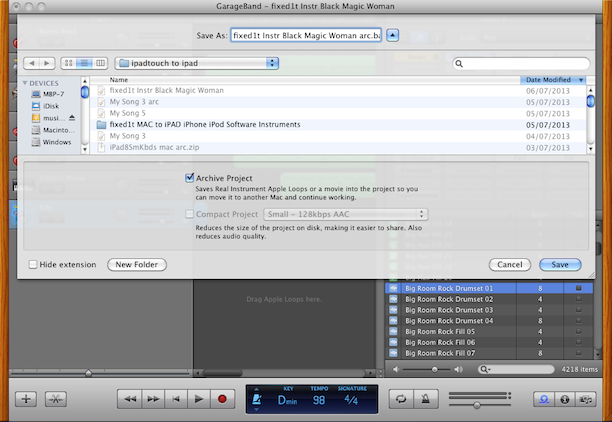 I am pleased to announce the release of a new addition to the fixed1t range of Garageband support applications. 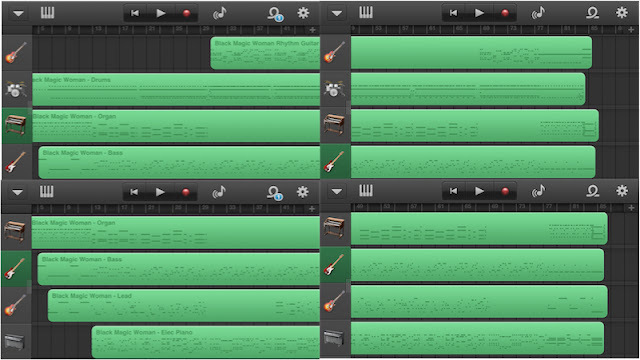 Since the release of my first Garageband to iPad 2 converter I have had increasing requests from users to develop the software to support other devices. 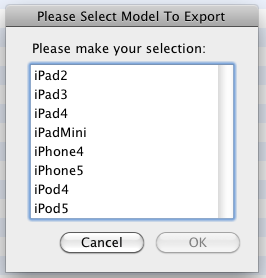 I had initially thought of continuing to update the original version and increase the cost (its ridiculously low really), but another user said they wouldn't want to use the converter on an iPod or iPhone and would prefer to stick with the iPad only version so why don't I have two? I will be doing a new video for the converter which will be on youtube shortly but the two existing videos present the ease of use, speed and flexibility of the fixed1t converters. If you find these of interest please given them the thumbs up and if you try them please come back and leave a comment. 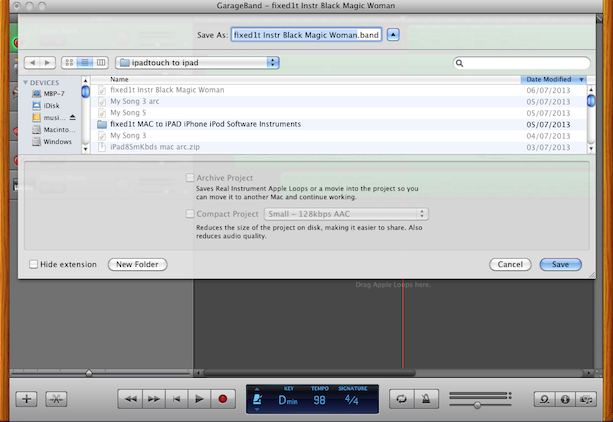 You can purchase the fixed1t Garageband Mac to iPad, iPhone and iPod Converter for just $25 USD using the PayPal button below. 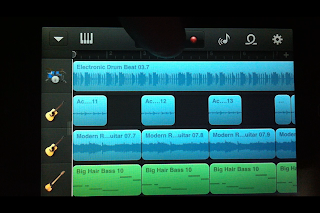 I've posted a new video on the fixed1t youtube showing two fixed1t converted Garageband Songs running on a 5th Generation iPod. 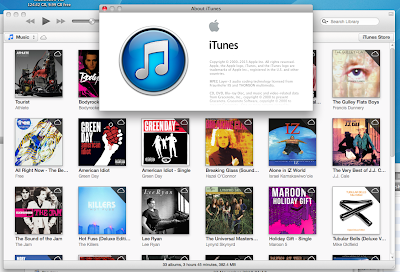 Its tiny but it works. Here is a screen snapshot from an iPod Touch 4th Generation, showing the working Audio and Midi tracks converted from my Jazzi demo Mac Garageband song. Here is the link to the video, please rate it and leave comments if you like it. 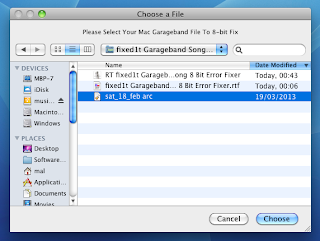 "fixed1t Garageband Song 8 Bit Error Fixer"
Always one for a challenge, I analysed a number of faulty songs for customers and repaired some valuable large files, but timing consuming and does not always produce an effective fix. 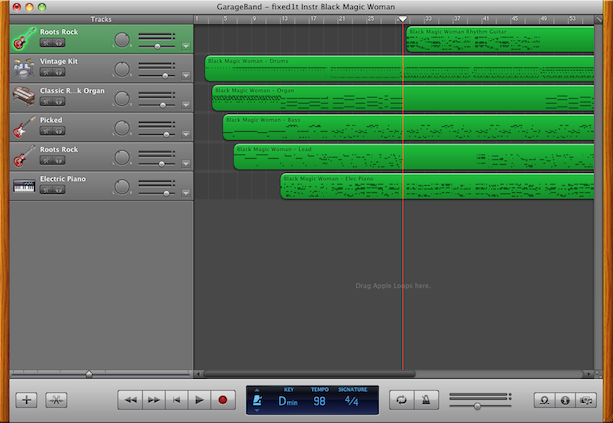 Therefore I created the "fixed1t Garageband Song 8 Bit Error Fixer" and using it couldn't be simpler. 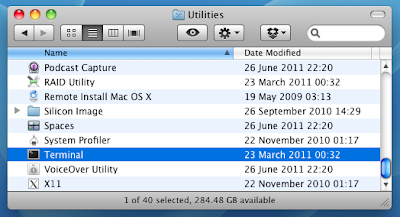 Unzip the zip file and the folder above at the top of the file appears. Open the folder and it will contain the ‘RT fixed1t Garageband Song 8 Bit Error Fixer’ and the rtf readme file. To this below, I have added my own broken test file. 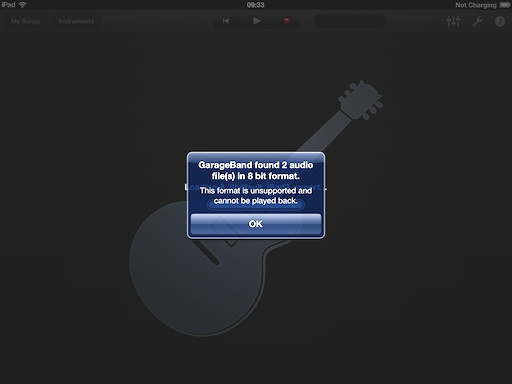 Double Clicking on the ‘RT fixed1t Garageband Song 8 Bit Error Fixer’ program will pop up a dialogue box asking you to Choose an 8 bit damaged Garageband Song file, select it and Choose it. 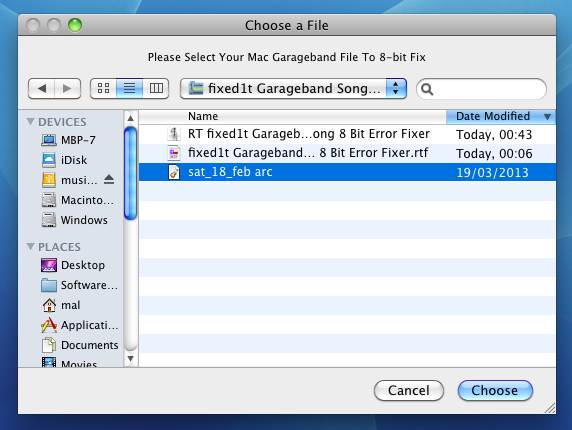 The example here is file ‘sat_18_feb_arc’ a Mac Garageband archive file. 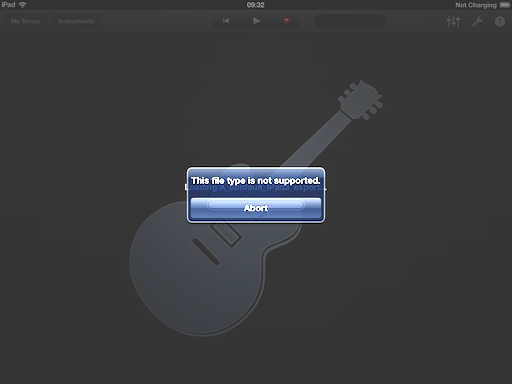 After a few seconds a new folder will appear with the name of the file with ‘ _backup’ appended to it . 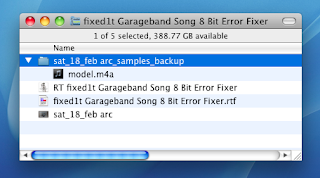 The example here is the ‘sat_18_feb_arc_backup’ and inside it is the m4a file which has been moved and replaced, this is your original faulty sound file. 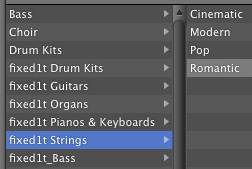 In this example the faulty file is ‘model.m4a’ a famous Quasimidi Polymorph demo file made into an entire song by Kraftwerk. Please note the song is much bigger as the original file had to be upscales the WAV in order to fix the problem, but I haven’t noticed any difference in sound or performance. The program works remarkably well, its Another fixed1t Solution. It’s that simple. 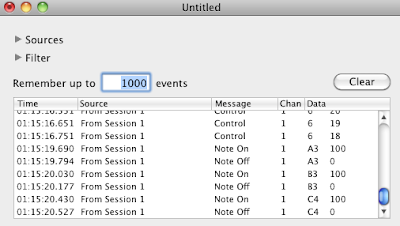 This is a major timesaver of a program, and I hope you enjoy it. As with all software, I have taken care to test the software but accept no liability for loss or damage from its use, by using the software you agree to indemnify me from any claims arising from the use of the software. As with all software, the responsibility for backing up your files before running the software is yours and is always the safest bet with any creative software. 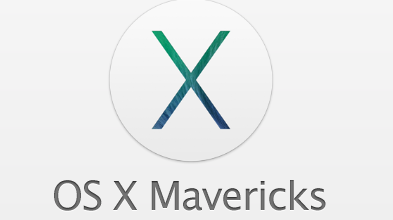 Please let me know if you find this useful and report any bugs too. 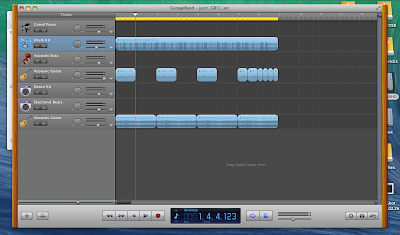 blog and drop me an email.